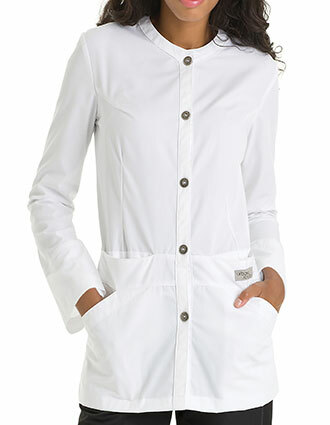 Lab coats for students! 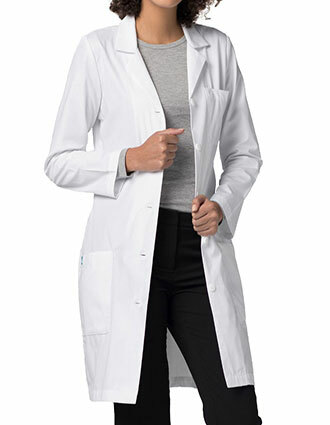 Just Lab Coats brings a vast assortment of student lab coats that are not only functional but are also priced affordably. 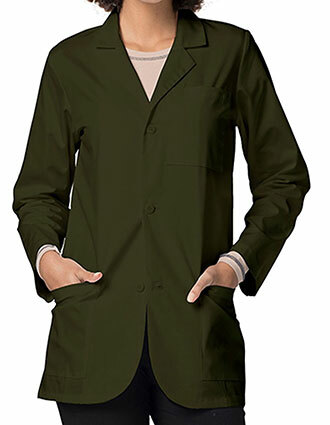 No more worrying about damaging your uniforms while experimenting in the science lab. With us, get the best coverage and unbeatable functionality. 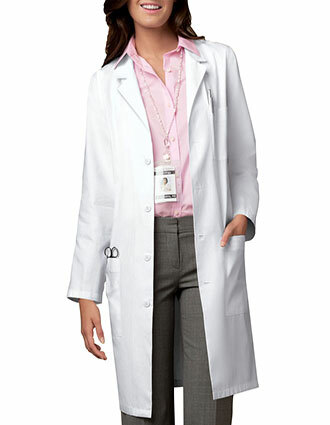 At Just Lab Coats we strive to deliver the best quality school lab coats for students backed with our special discounts. If you are a student, then let us know and we’ll make shopping for you merrier. 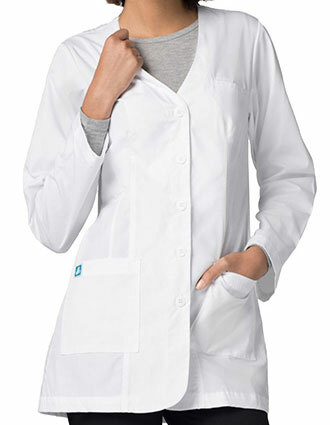 Our selection includes lab coats made by trusted brands in the industry like Adar, Cherokee, Barco, Maevn, Landau and more. 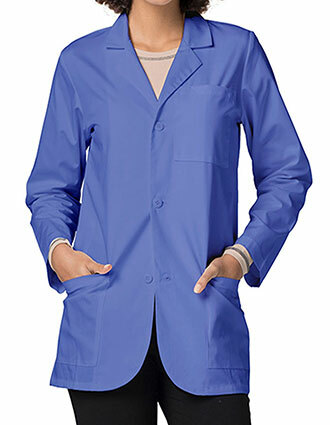 With us, you are most likely to find the lab coat you’ve been looking for. Apart from our special discounts available for students, we also have low-cost embroidery services. No more rummaging through a pile of student lab coats, your embroidered lab coats with your name, logo or school monogram – they will never go missing. We can even add your school logo if you want. Send us a picture of your school logo and our digitizers would work with you on how to make the logo look good on the lab coats. With us, you get the best always. We also offer great discounts for bulk orders. Make a purchase together as a class and leverage from our best prices. Moreover, we also offer free shipping for orders above $50. 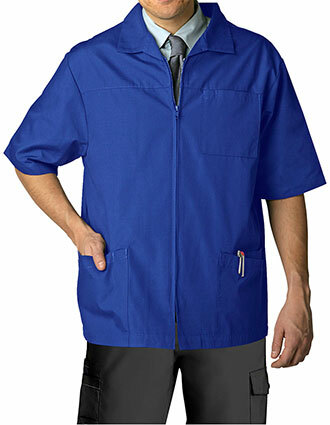 If you have any questions regarding the availability of our school lab coats, our embroidery services, or our discount rates, don't hesitate to call us toll-free at 1-877-264-3717 or send us an email at info@justlabcoats.com.